Oh the butterflies that flutter in your belly during the Engagement and Newly Wed season! The excitement and newness you experience is irreplaceable. That is, of course, until you begin the journey of starting a family. Having children, not only brings you into a new season of love for your babies, but it also brings you into a new season of love for your spouse as well. 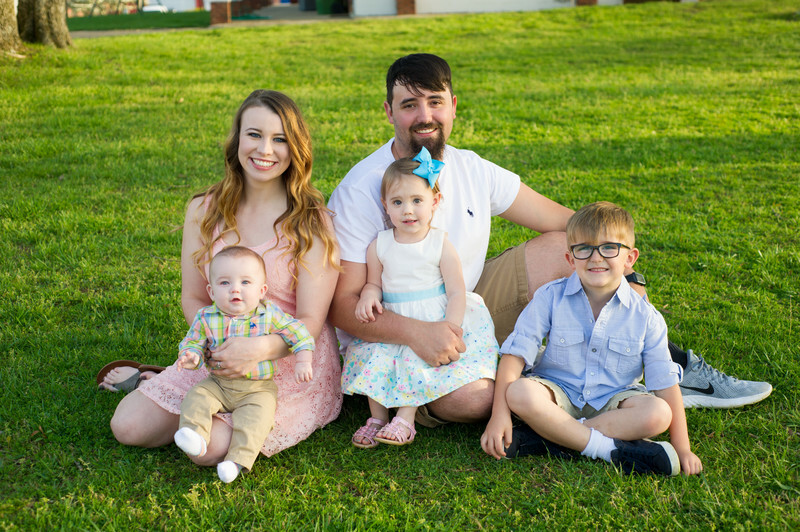 Seeing your spouse transform into a parent, or watching your first born child become an older sibling to your second born, there are just no words to describe it…And that’s where we come in! Let us capture all the love that having and being family can bring! Don’t let time pass you by, capture the moments! As professional family photographers we provide relaxed, less posed and natural family pictures. Of course we also do the more traditional family portraits. However, we are seeing an increase in the desire for non-traditional family portraits with a shift to a more natural setting. This change is due in part, to the digital revolution. In today's digital world and social media specifically, families can share images in an instant. Now family members both near and far can see how your family is growing and expanding. We also believe in printing your images. Nothing defines your family more than a family picture hanging on your wall. Maybe even an album of all the pictures from the family photo session. This gallery of lifestyle photography provides a good example of the type of work we do. We would love to have the opportunity to develop something special for you. Please contact us so we can make something special for your family. Capturing Infant photography is always so rewarding for us. The special meaning of these images are remarkable. Sometimes you can feel the memory as soon as you capture the image. One thing is for sure, infants will never get any younger. You can not go back in time and recreate those first days and weeks. 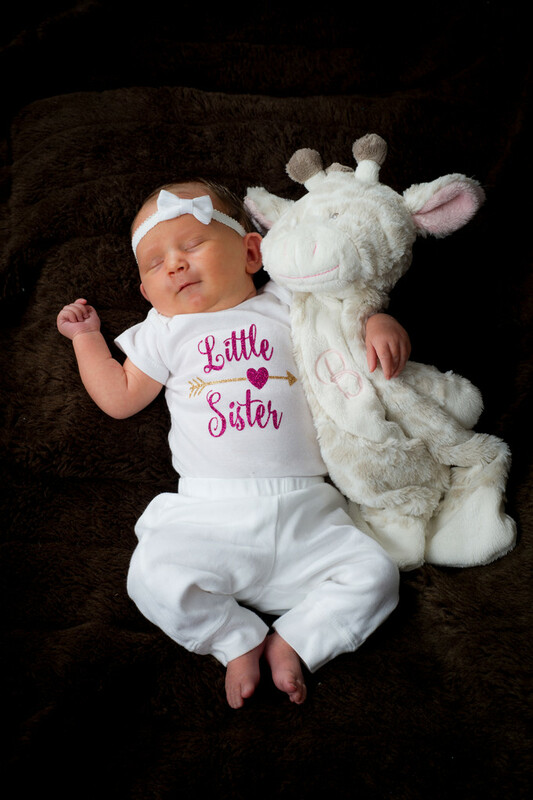 Timing for newborn sessions are very crucial. These sessions need to be scheduled at least one month before the baby's due date. If there is someone who doesn't think infants, or kids for that matter, are the sweetest things in the world, we have not meet them yet. Maybe it's that innocence they have. For sure, it's the brightness in their eyes. Those are moments you want captured and stored - Forever. 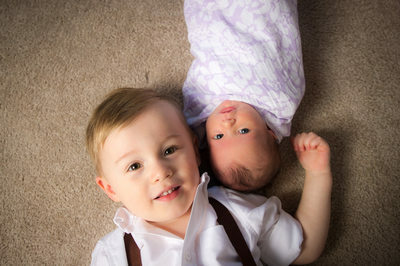 The best time for infant pictures is when they are infants. Well, that was bit of a joke, but true. 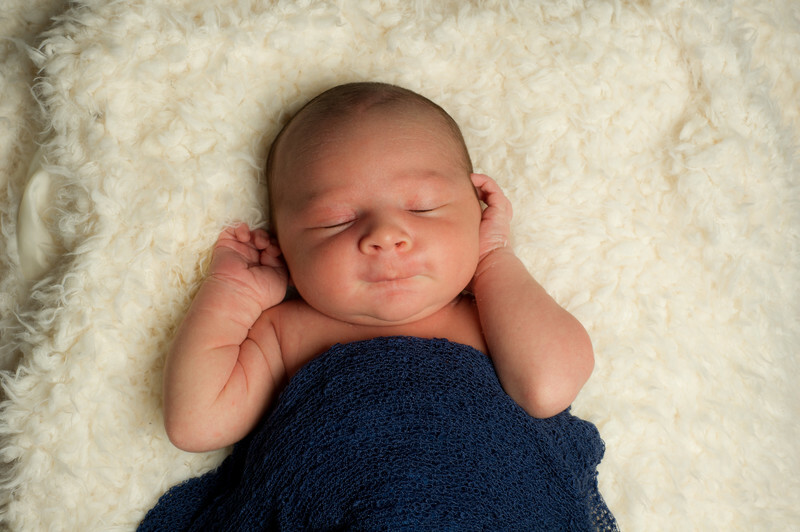 Back on track, the best time for infant pictures is as soon as possible after birth. We recommend within 5-10 days old, much longer and they will be babies. The infant sessions run smoothly if we get them done very early on, waiting any longer than 12 days old, they have already learned how to wiggle and squirm their way out of posing. Unfortunately, they get older every minute of every day. So even if you don't have time for a professional photo session, grab your cell phone or whatever you have and capture those memories. Of course, using a professional photographer, you will get those perfect and cute props and poses. 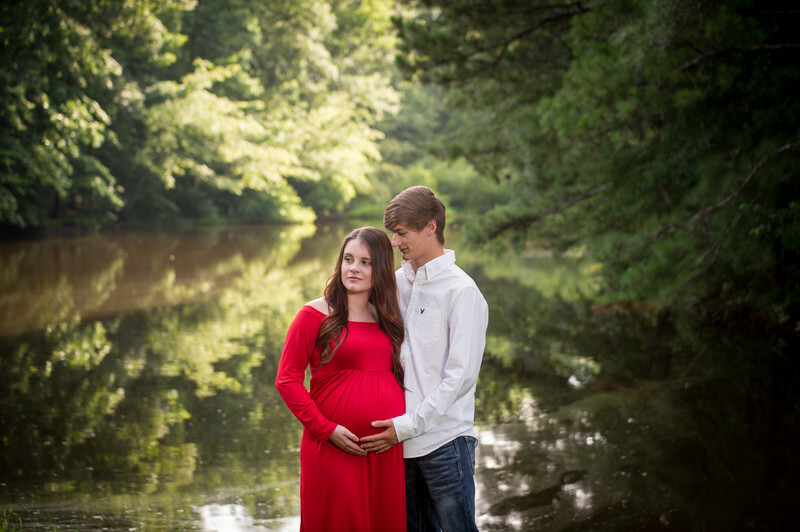 To get the best maternity pictures, we suggest around 30-35 weeks pregnant. This seems to be a good time for the images to show your beautiful bump, but also for you to not be too uncomfortable during the session. We want to try and keep it under 35 weeks. Otherwise, your belly may feel too heavy during your maternity pictures. 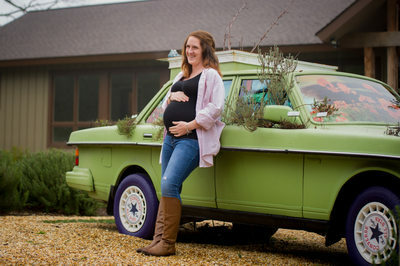 Not sure if Maternity pictures are right for you? Check out this article from BellyBaby. This list of 10 reasons why you should have maternity photos done hits the nail right on the head! 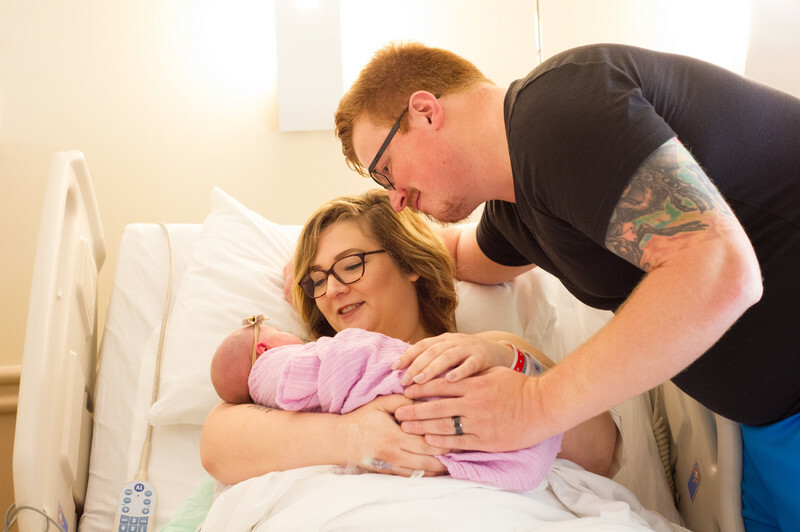 Baby pictures at the hospital are often taken by family and friends. That's good, but as professional photographers we know about the things that are most important. I guess you could say we know the "what, when, why, where". Sometimes it's the little details that most people would miss. That's why we take time to study hospital baby pictures and develop new techniques to memorialize this special time of bringing life into the world. Jessica heads up our hospital, maternity, gender reveal, infant and family photography- part of our business. 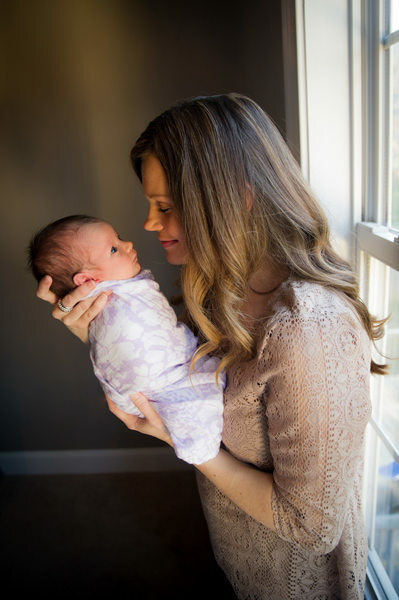 As a (relatively) new mother she has some first hand, up-to-date experience. 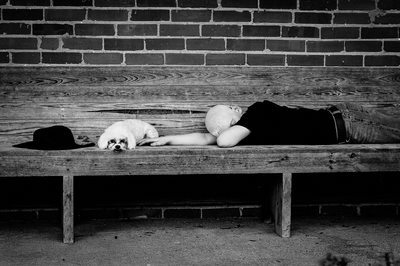 Next to humans, pets are just as much a part of our lives as anything. Our pets don't ask for much. Just food, water and a little attention. They are protectors and provide company. Plus, they are just downright funny at times. In some cases, families revolve around their pets. We can even dress them in fun outfits. They do everything from hunting, to playing games and even laying beside us in front of the fireplace. While we do "Pet Photography" we also encourage families to include their pets in their family photos. 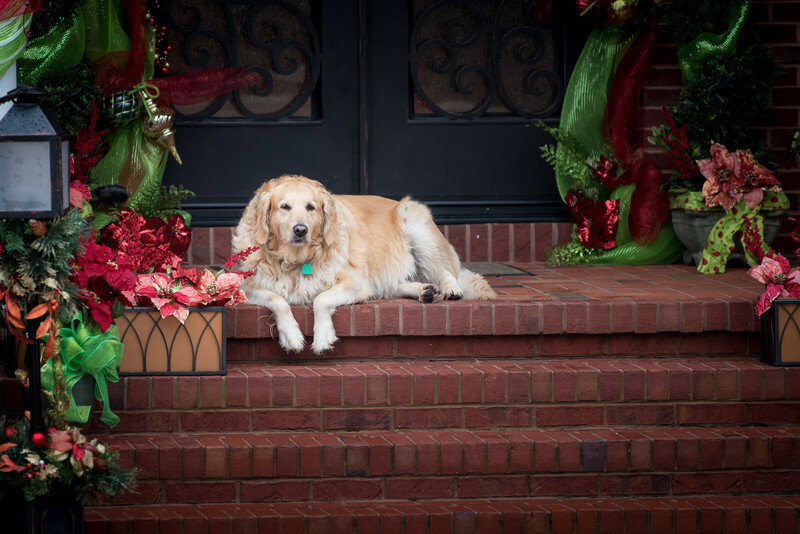 When it comes to pet photography, we have the experience to capture the pet and we use much the same approach as we do in a family photo session. Many times, there is a bit of Photoshop editing required. An example of this is to remove a leash or other obstruction from the picture. 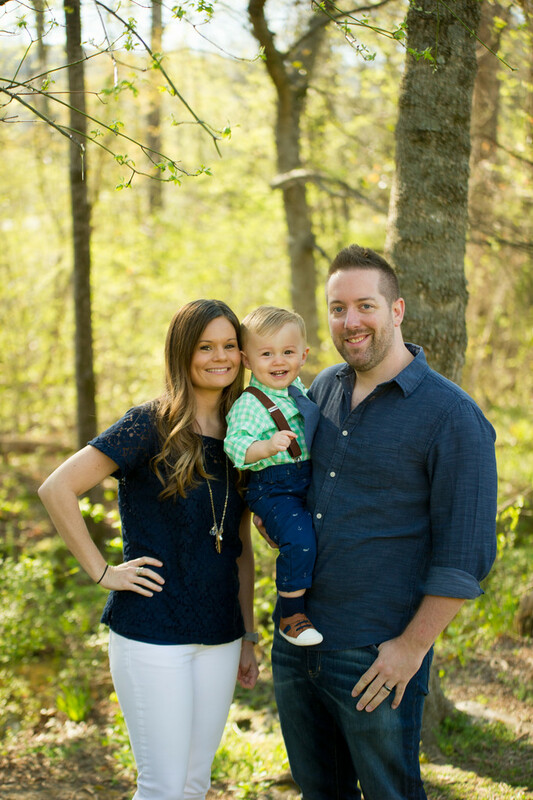 The difference a professional family photographer makes in capturing these memories is remarkable. The short answer is yes, just about anyone today can capture family pictures and we encourage people to do just that. Use your cellphone or Instamatic camera. These are the types of pictures that are shared on social media, put in scrapbooks or just printed and stored in shoe boxes. The most important thing is to have them printed. Digital files open up so many ways to interact with your images. However, the printed pictures, will better preserve your memories. So, get out there and take those pictures, treasure each and every one of them. 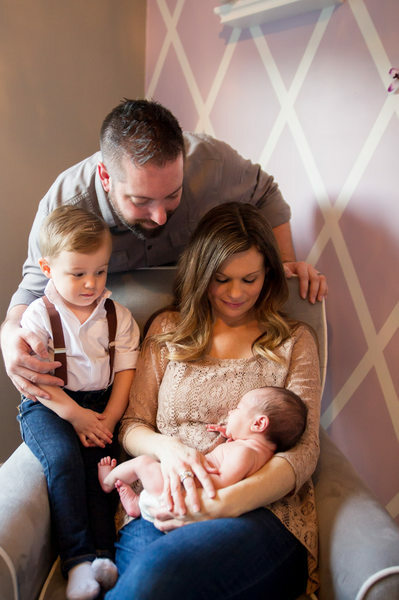 Just keep in mind that using a professional family photographer, who is skilled and has the experience to know how to capture those special moments is difficult to duplicate. We recommend that you look to places that you frequent or activities that you enjoy doing. 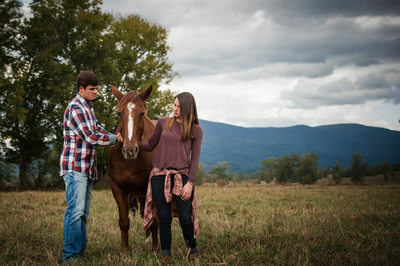 So it does not matter if you take family pictures in Chattanooga, Dalton, Chatsworth, Ellijay, Cleveland or any other town, always look to things that are relaxed and natural. Think about the places that will have that special meaning. Where were they taken? Many times it is at local places where we shop or venues we attend. 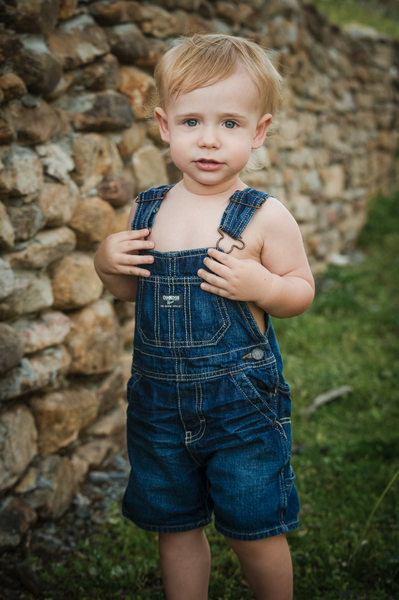 The advantage of using a professional family photographer is, it takes away the responsibility of family members. You can be yourself, everyone can be in the images and the results are outstanding. Your family photographers know the what, where, who and when of taking family pictures. Regardless of the direction you decide to take, get those pictures. Have them printed. Then sit back and enjoy the memories for the rest of your life.